The philosophy we embrace and encourage is that finding a great college or university is about finding the one that’s right for you. 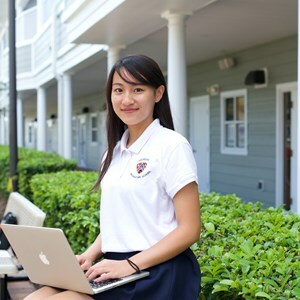 Utilizing various resources, the counseling team at Windermere Prepartory School guides our students on a personal journey to engage with their life beyond the classroom. This personalized helps to facilitate the thoughtful selection, application, and admission to the top-choice university for each of our students. 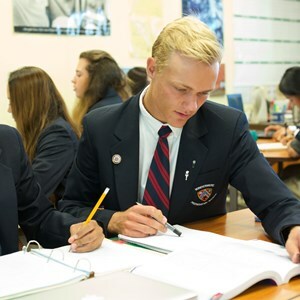 Preparation for college academics - At Windermere Preparatory School, our outstanding college-prep curriculum prepares each student for higher education. Many of our students achieve such exceptional outcomes that they are sought after by top-choice universities such as Harvard, Yale, Duke, Brown, Princeton, Stanford, the University of Pennsylvania, Dartmouth, Vanderbilt, Northwestern, UCLA, Washington University in St. Louis, and of course the University of Florida. 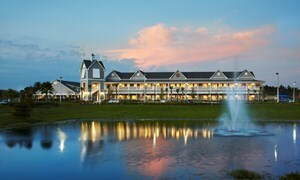 These fine institutions are among the hundreds of colleges and universities Windermere Preparatory School graduates attend. 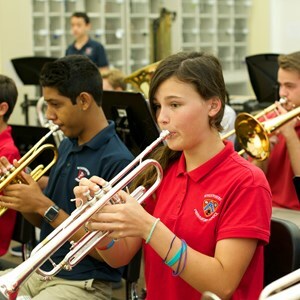 Enrichment beyond the classroom - Windermere Preparatory School students participate in a wide breadth of activities, from athletics to fine and performing arts. These extra-curricular activities enrich opportunities for student learning beyond the classroom. Our students work individually with their guidance counselor toward self-discovery; an attribute that fares well toward success at the collegiate level. 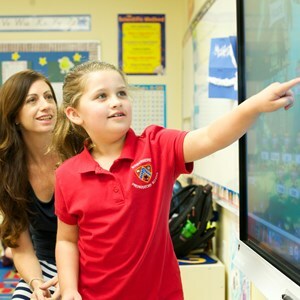 Focused fit - In the same spirit that drives our personalized learning approach, our counselors provide an individualized approach for each unique student in The Windermere Preparatory School Family. Each student is assigned a counselor in Grade Nine, who will guide the student through the college planning process through Grade Twelve. Via individual meetings with students and parents, we initiate the right conversation with the critically important questions that help determine the colleges that are right for you. 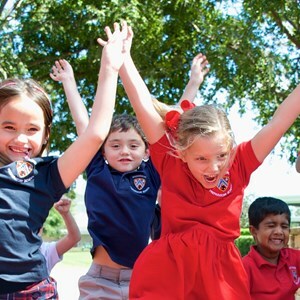 Group sessions and insider access - We host group events at Windermere Preparatory School that provide a powerful set of benefits to parents and students. Informational meetings for parents are held throughout the school year, and we host nearly 100 college Admission Officers to meet with students on campus annually. College Acceptances List and School Profile provided in the documents below. 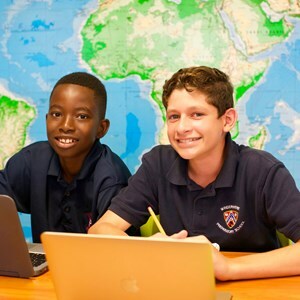 If you’d like to learn more about becoming part of the Windermere Preparatory School Family, please Admissions Inquiry or see our How to Apply. Also please click below to learn more about our College Counseling Team and Testing Information.